It’s so hard to have hope during a time of grief. If you’ve ever lost someone, you know how difficult it can be to think about anything else. The grief can be so consuming and effect every aspect of your life. But, what if you don’t have time to just experience the grief? What if you need to be strong for someone else who is also fighting for their life? How can you be positive for them and look to the future when you are experiencing a tragedy at the same time? Today, we meet parents who were put into this unimaginable situation. They had to fight through their grief and heartbreak because they had someone depending on them. It is a story of hope and love. 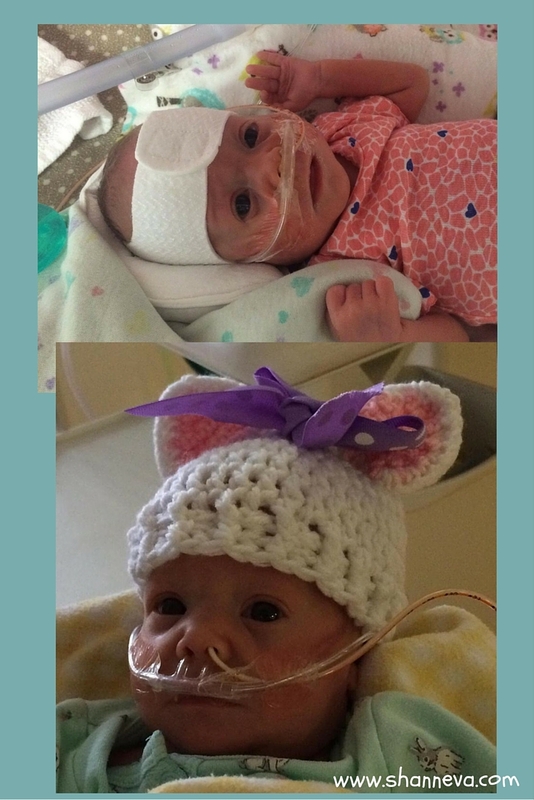 Please come meet Isla and Beckett, as told by their mom, Sara. 1.Please tell us about your babies. I had twins at 26 weeks. My daughter’s name is Isla (pronounced I-la). She weighed 2 lbs 1 oz. My son’s name is Beckett. He weighed 1 lb 8 oz. He passed away after 6 days. ? We miss him so much. 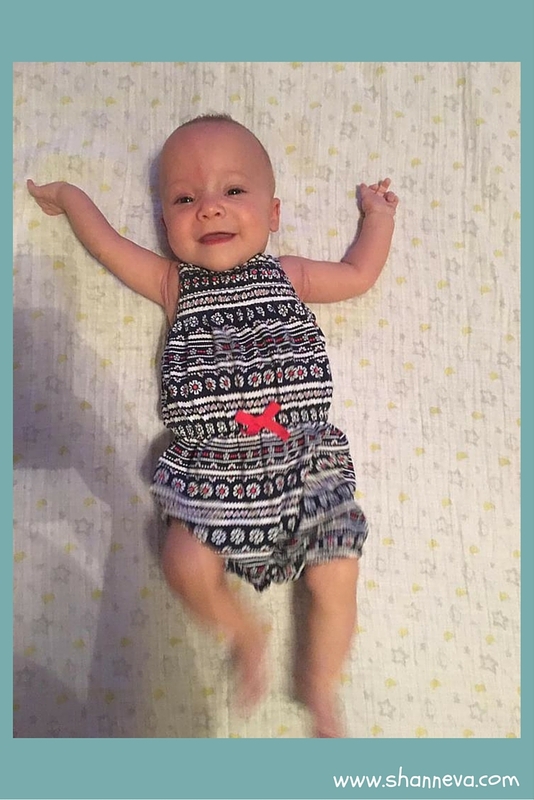 My daughter was in the NICU for 106 days. The absolute toughest part for us was trying to grieve a baby, but have the energy support another in critical condition in the NICU. My son was actually the way healthier of the two, so after he passed away from an infection, we thought we wouldn’t be taking a baby home. I always say our daughter saved our lives. We had to push on for her. This is really hard, but we have no idea what caused my water to break. PPROM (Preterm Premature Rupture of Membranes). No clue why. This was our first pregnancy but we aren’t sure we ever want to chance it again. It’s heartbreaking because we want more children but they couldn’t give us any definite answers on what happened. 4.How is your daughter doing now? My daughter is doing great. She is still too little to know if she will have any developmental issues but so far her therapists think she is somewhere in between her gestational and adjusted age for most things. My husband and I adore her, but we still struggle with losing our son. It’s a holiday today, and this whole week I have been struggling. My daughter receives in home therapy and occasional outpatient as well. She has an eye appointment this week which will determine if she needs laser eye surgery or not. 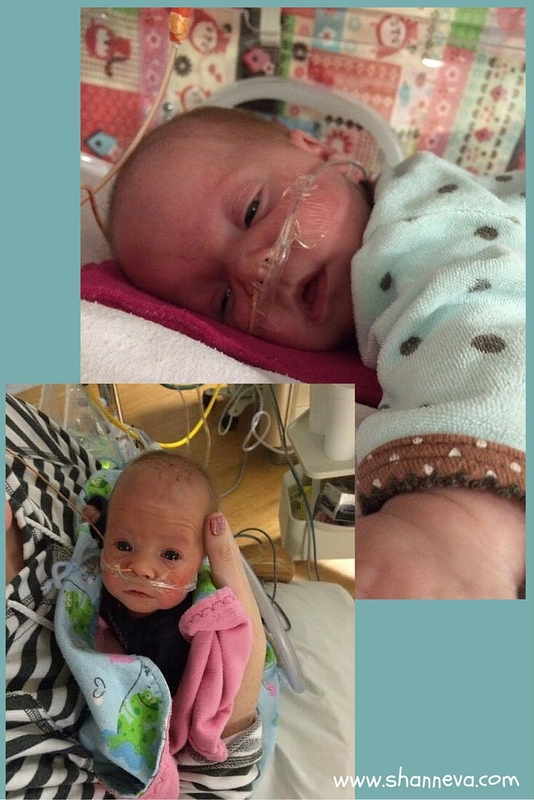 She struggles with reflux but overall is doing great. 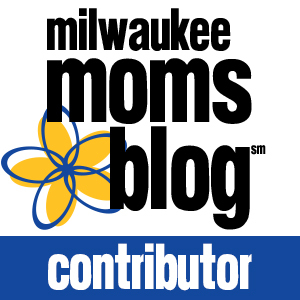 5.What advice would you give to new preemie parents? 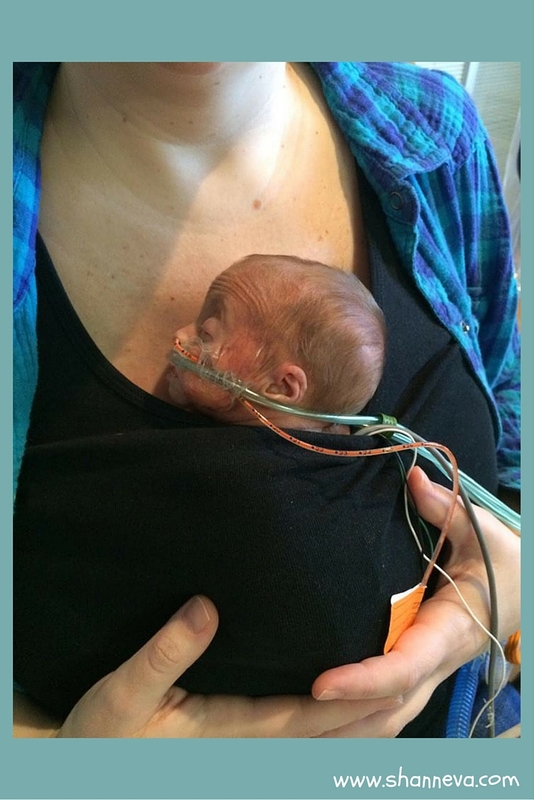 My advice to a micro preemie mom is YOU WILL SURVIVE THIS. This will be likely one of the hardest, if not hardest thing you will experience and there will be times you don’t think you can keep doing it, but you can. You are stronger than you think. 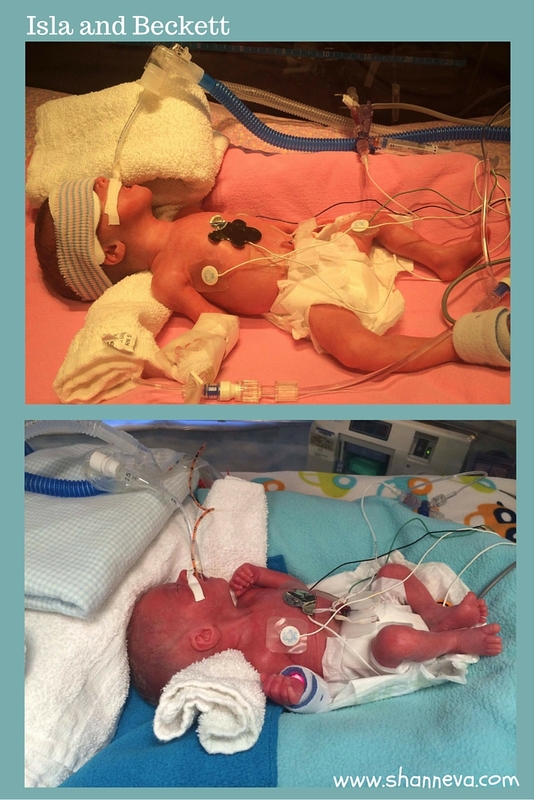 Thank you so much to Sara for sharing her beautiful babies with us. You will always be a twin Mom, Sara. Please leave any words of support and encouragement below. Wow. You called it an unimaginable situation and it really is for me. I can’t fathom what going through this would be like. 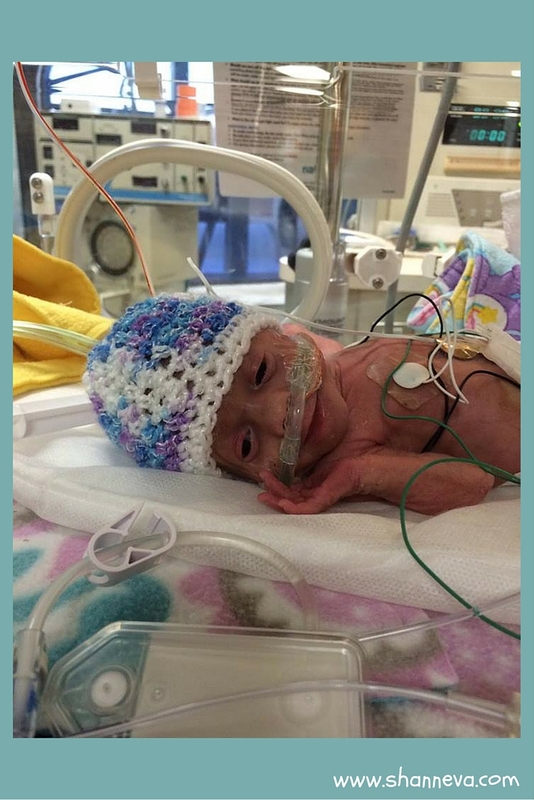 When I read these stories my heart goes out to the families on how hard it is to have a child fighting for life in the NICU, but trying to grieve at the same time? This is one strong mom. Sending lots of love and prayers. Beckett and Isla’s parents are very strong. My heart goes out to them and I know they will always miss their son, but I’m glad that Isla will bring them joy.